Dreaming about long hairs is not at all impossible thing but maintaining those long hairs and bringing beauty in it do requires some care and attention. Right through this post we would add your mind up with some of the healthy and important easy long hair tips. Follow them up right now! 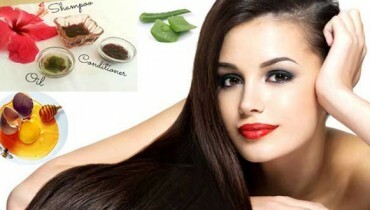 To have long hair tips at home, it is vitally important that you should first of all be making the hair roots stronger. This can rather be made possible by means of the oiling of the hairs as two times in a week. 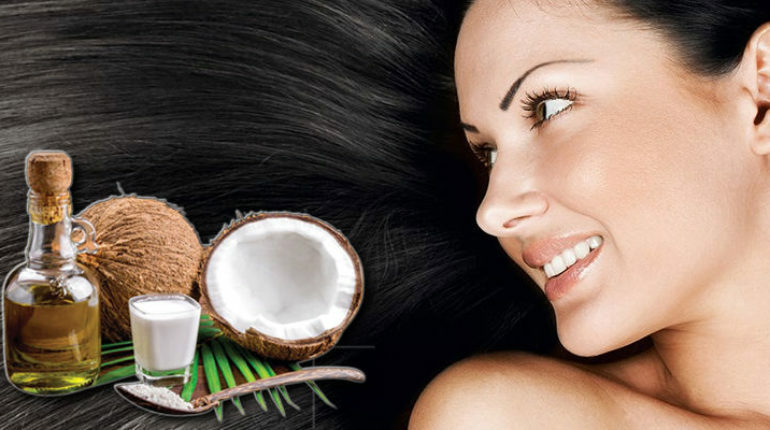 Proper access of the nutrition is much taken to be important for giving the hairs with proper strength. 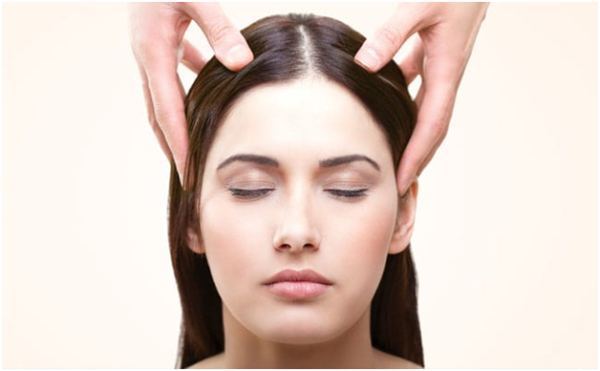 At the time of oiling you should be doing the gentle sort of massage over the scalp by using the fingertips. (warm) oil on top of the scalp, gently massage the scalp with your fingertips. 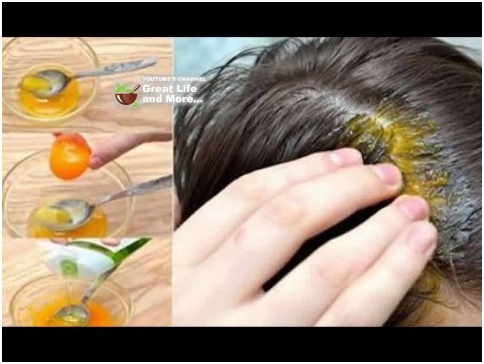 You should leave the oil in your hairs for at least 2-3 hours. The procedure of massaging has always carried out to be one of the most important means of adding the hairs with the soothing effect. This is even healthy in terms of improving the circulation of the blood and often in regard with the stimulation of the blood in the whole body. 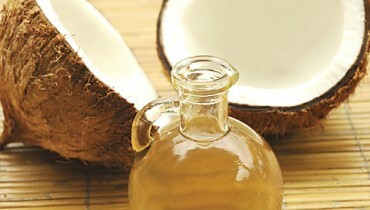 You can do the massage with the use of some almond oil or the coconut oil. Try this long hair tips and oil! 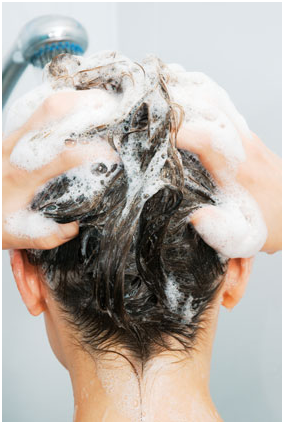 If you are in the habit of shampooing your hairs on the daily basis, then you should stop this habit right now. This is completely spoiling your hair roots. 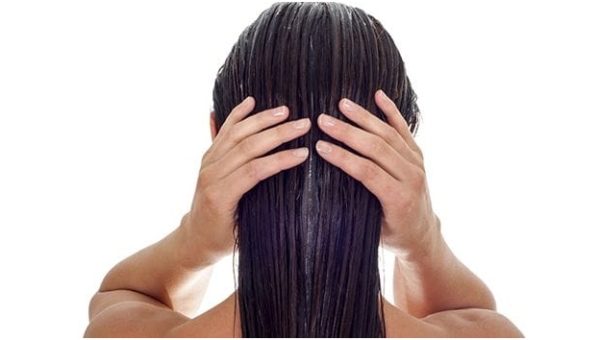 Regular and some of the daily based use of shampoo can make the hairs frizzy and also brittle too. You might overlook as in using the conditioner at the time of shampooing your hairs, but you have no particular idea that how much it is giving your hairs with shine and strength. 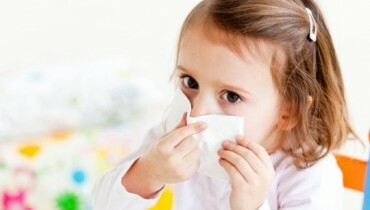 It keeps the hairs away from the dirt and pollution and act as the protection sheet. Get ready to follow this long hair tips and styles!